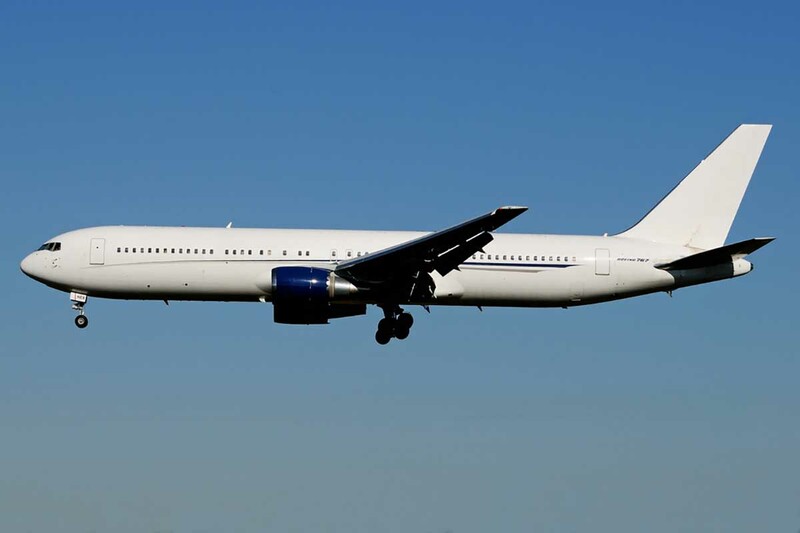 The Boeing 767 is a mid-long range commercial airliner popular with operators and passengers the world over. Available for charter in both VIP and commercial configurations the 767 can fly your passengers for up to 12.5 hours depending on variant. 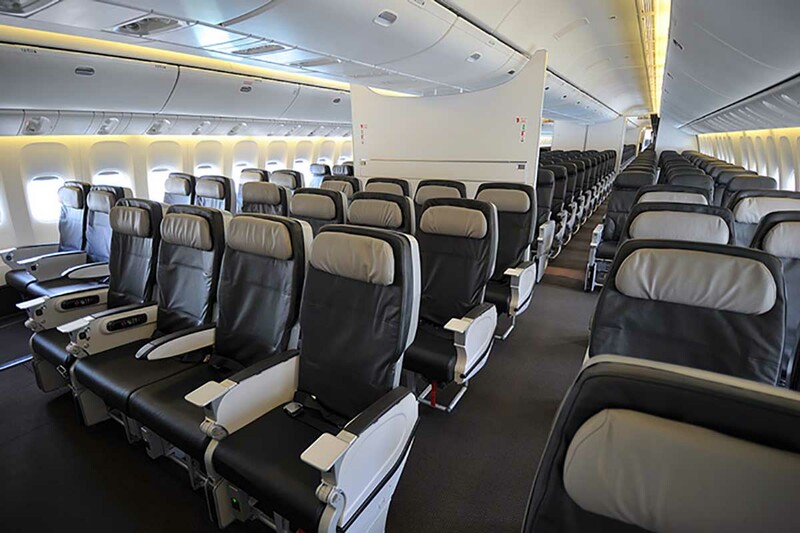 Commercial Boeing 767’s can carry up to 375 passengers in an economy set up. For VIP configured Boeing 767’s around 60 people can be accomodated across a range of cabin classes including a state room and VIP shower room.